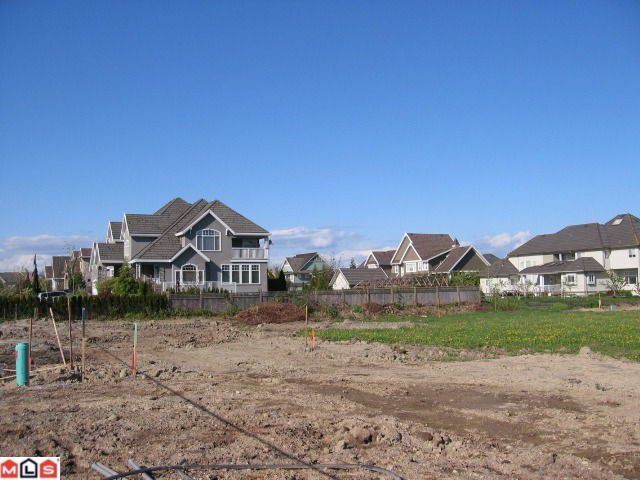 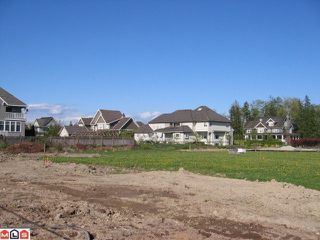 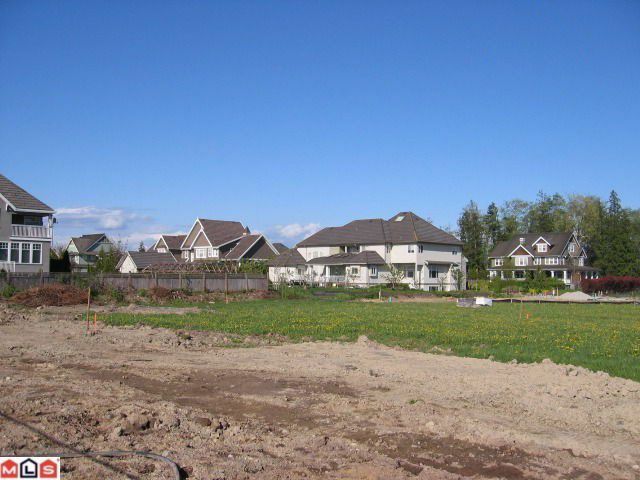 One of a kind executive estate lot in the Canterbury area of Morgan Creek. 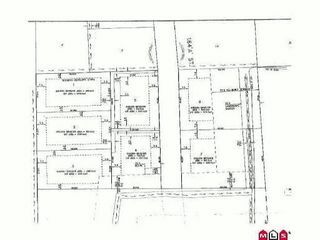 Build your dream home on this level 34,000 SF west facing property. 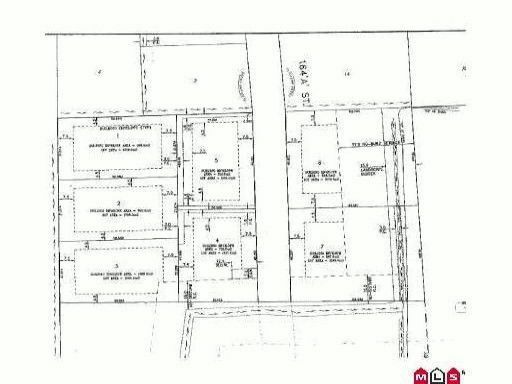 Area behind lot is protected ALR. 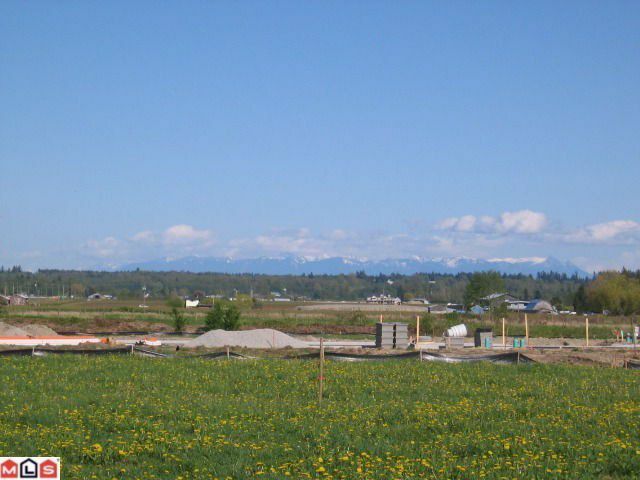 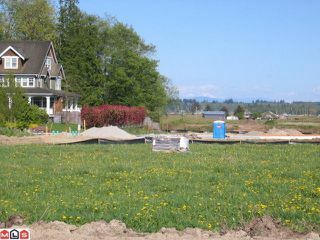 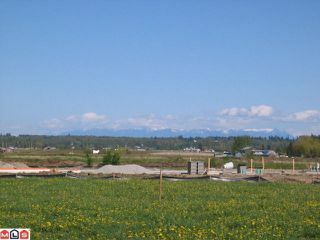 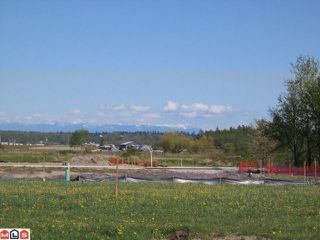 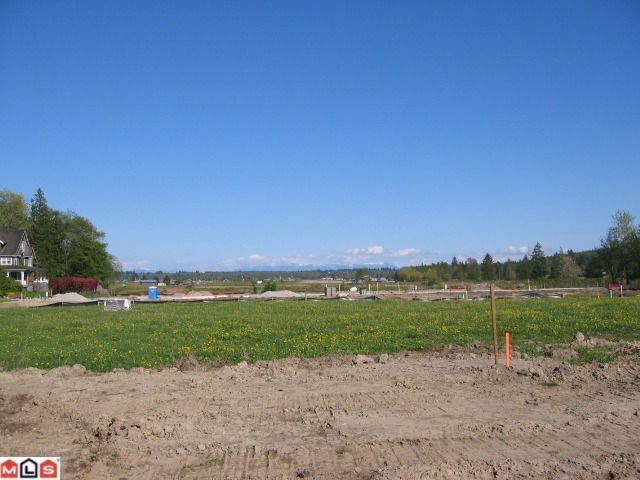 Land with complete privacy for your backyard & beautifulviews of Mt Baker. Close to golf course, all amenities & Southridge private school. 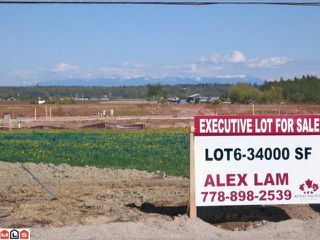 Act quickly as lots of this size in this area are rarely available. 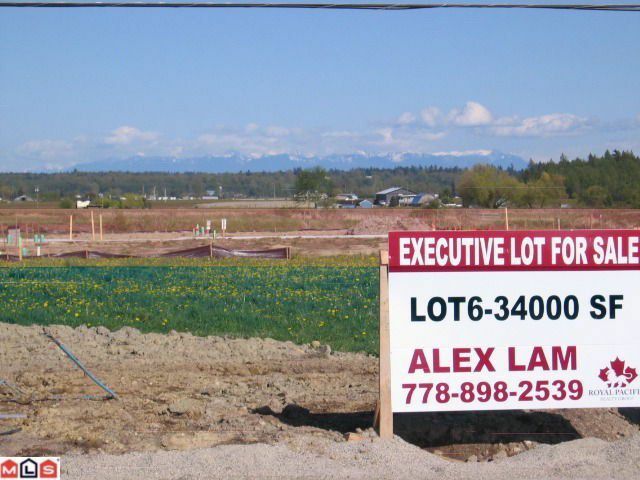 Price includes GST.